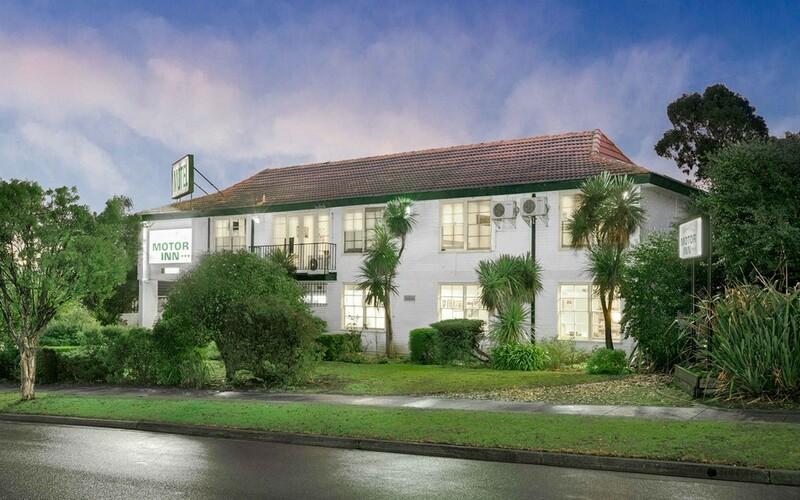 Mulgrave Court Motor Inn is the perfect choice for budget accommodation in Melbourne's eastern suburbs. 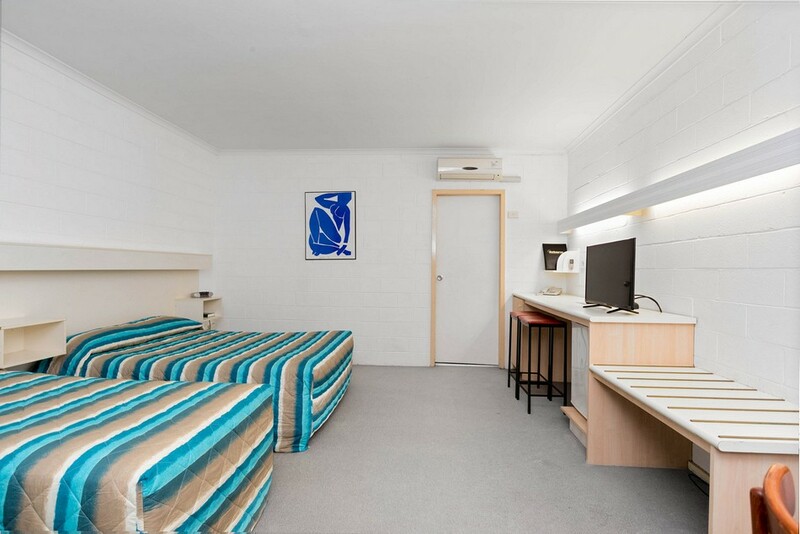 We are strategically located in the heart of Melbourne's east. 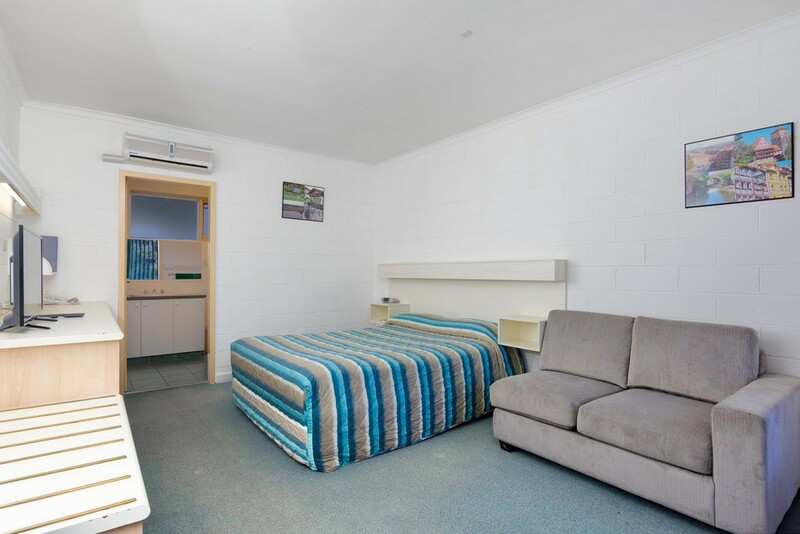 Our motel consists of 26 spacious, spotless, comfortable, quiet and well appointed units. 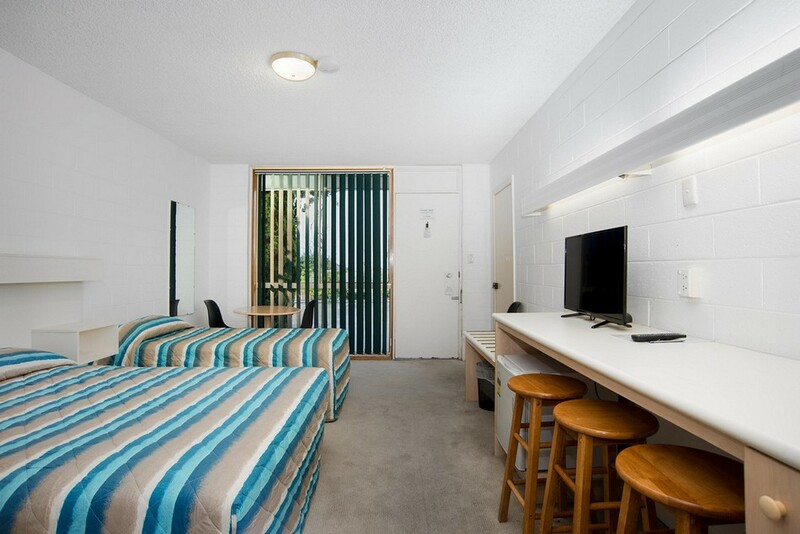 Ample on site parking is also available. To find out more about our facilities please click here.